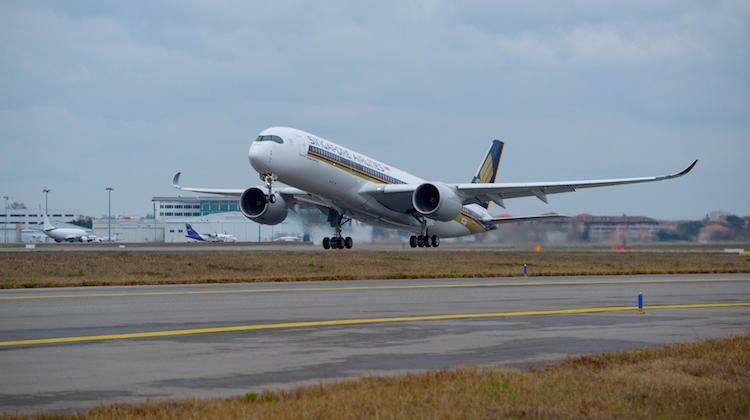 Singapore Airlines’ (SIA) first Airbus A350-900 (MSN 0026) has entered the final stage of production ahead of its delivery to the carrier in “coming weeks” after completing its first flight on February 2. “The aircraft, featuring the airline’s iconic livery, will now enter the final phase of production, including further ground checks and test flights, before being prepared for delivery in the coming weeks,” Airbus said in a statement on February 3. 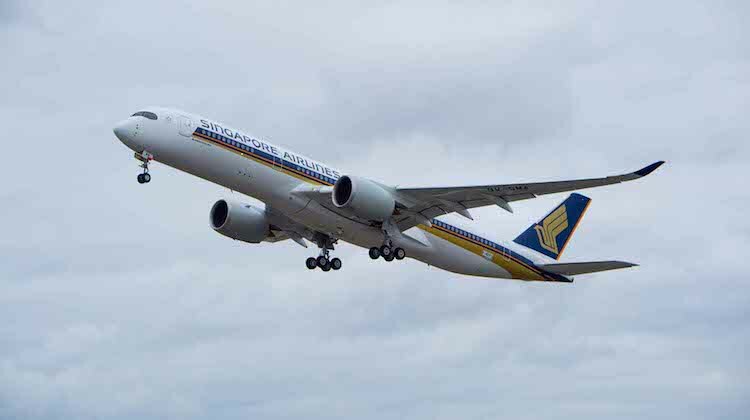 SIA has ordered 67 A350-900s, including seven ultra long range models for the carrier to resume nonstop flights between Singapore and the United States. The Star Alliance member and Virgin Australia alliance partner and shareholder will be the second airline in Asia behind Vietnam Airlines to operate the A350 and just the fifth airline overall. TAM, Qatar Airways and Finnair are also current A350 operators. 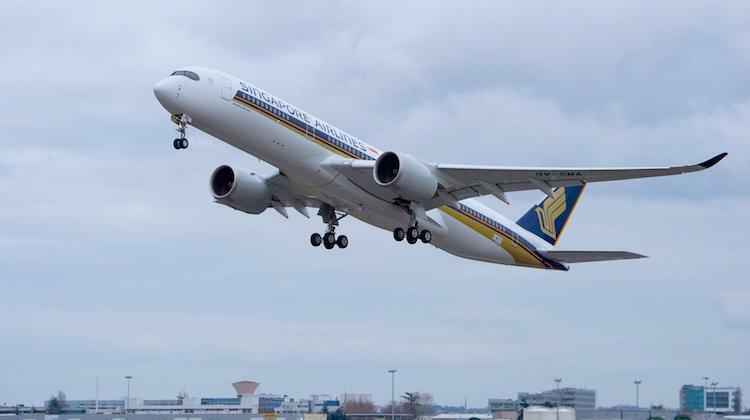 Initially, SIA planned to operate the A350 to Jakarta and Kuala Lumpur for crew training purposes, with Amsterdam and Dusseldorf named as the first long-haul routes. The airline expected to accept delivery of 11 A350s in 2016. Airways News reported the Singapore flag carrier’s first 10 A350-900s would feature 253 seats comprising 42 in business, 24 in premium economy and 187 in economy. Airbus says it has 777 firm orders for the A350 family of aircraft from 41 customers. Lovely Plane! Can’t wait to fly on it! We might see them on the Singapore-Canberra-Wellington service.